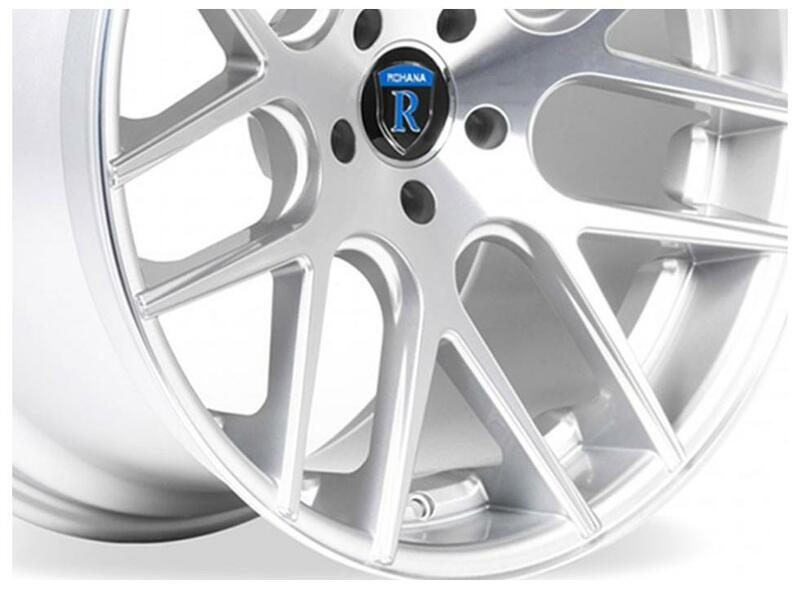 Introducing the Rohana Wheels RC Series RC26 Wheels. 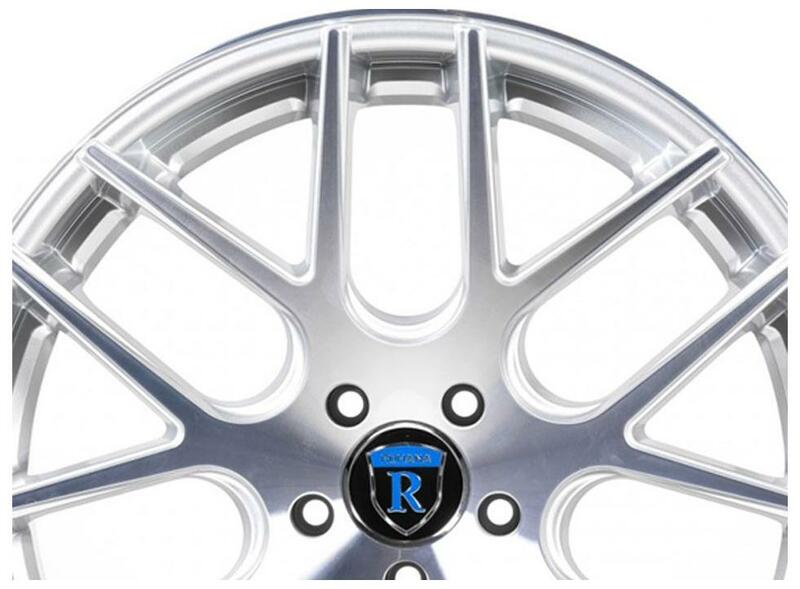 With its staggered fitment and multi-spoke design, the Rohana RC26 wheel separates itself from other staggered luxury concave rims. 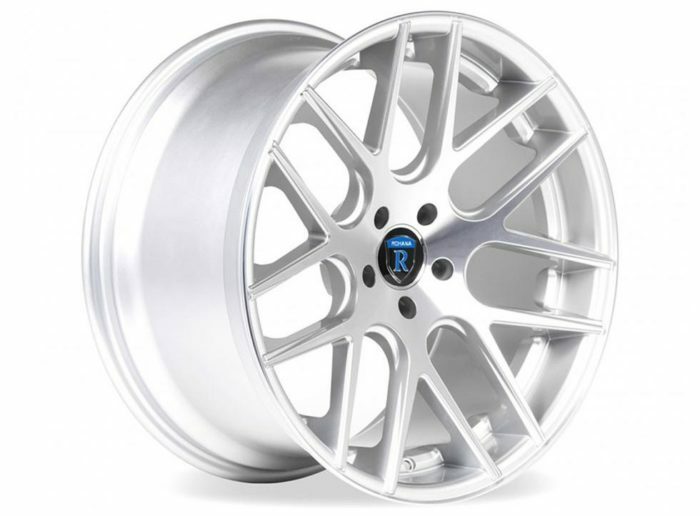 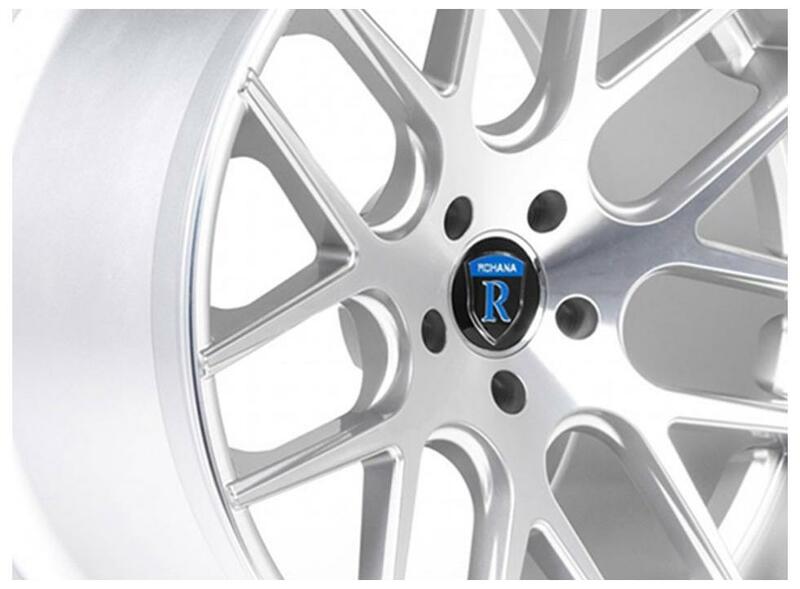 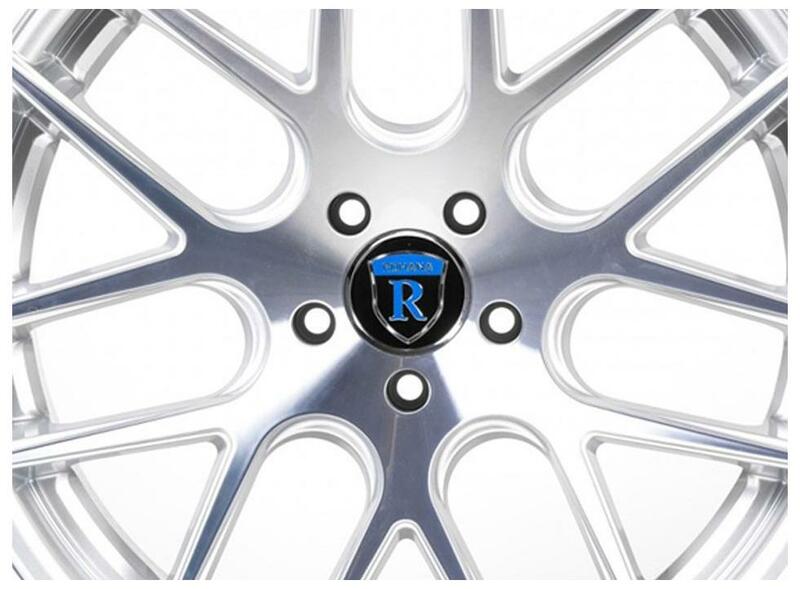 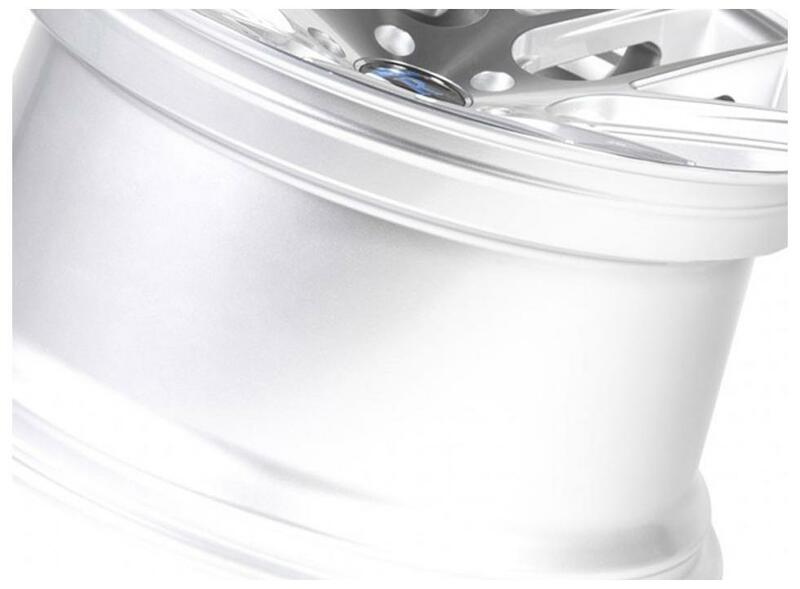 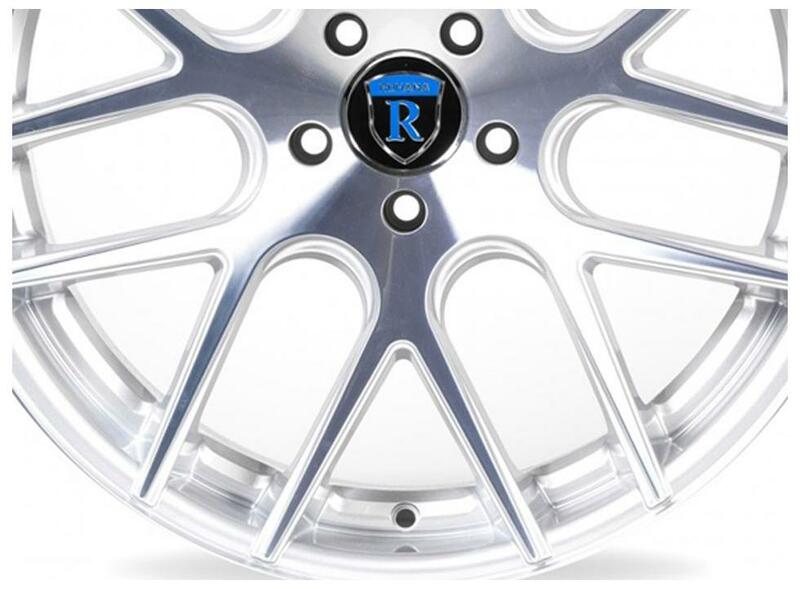 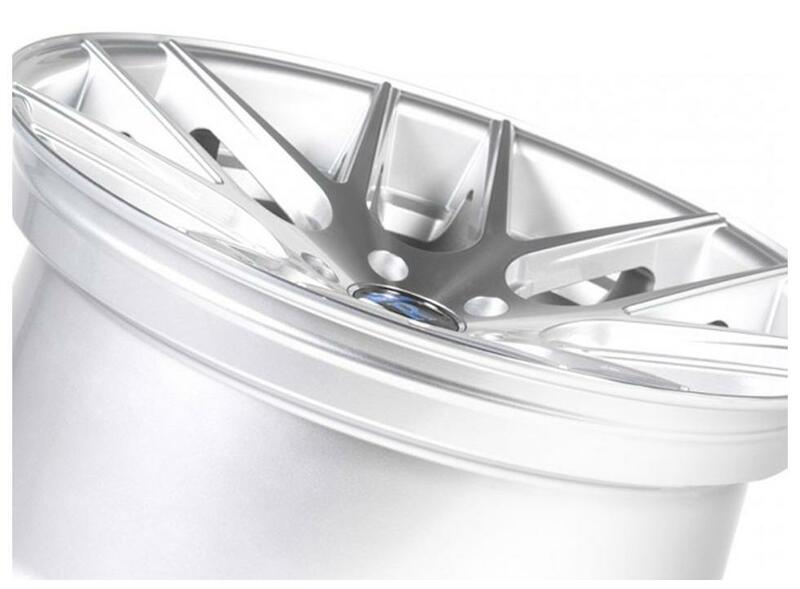 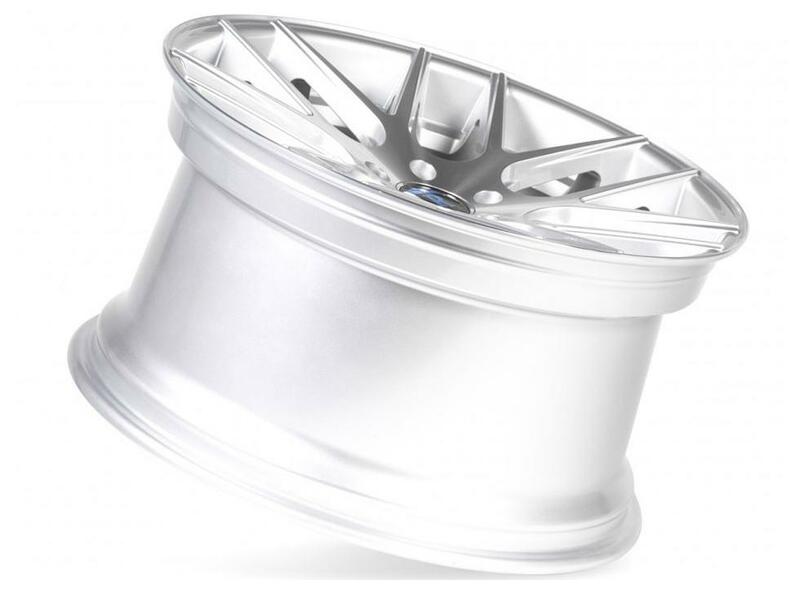 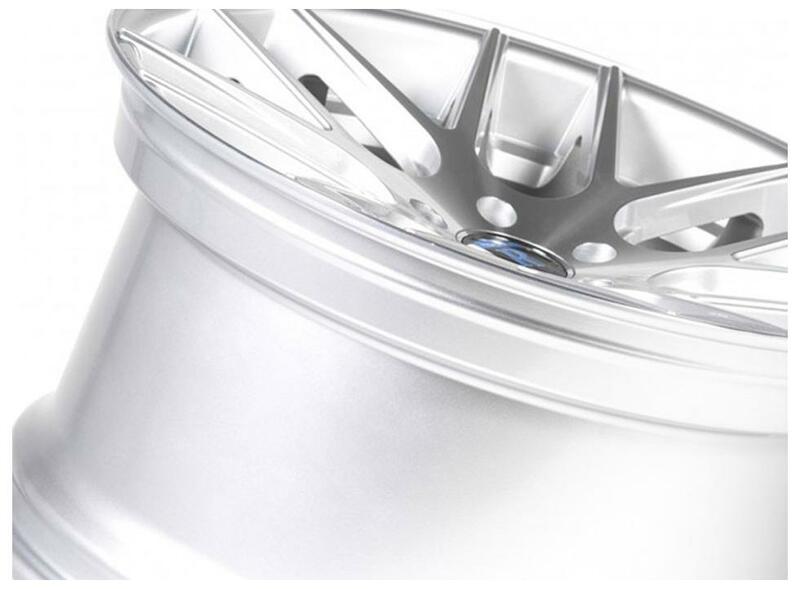 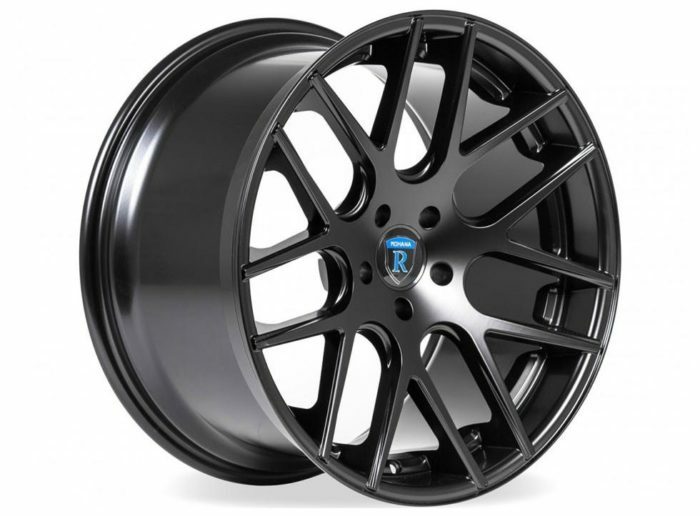 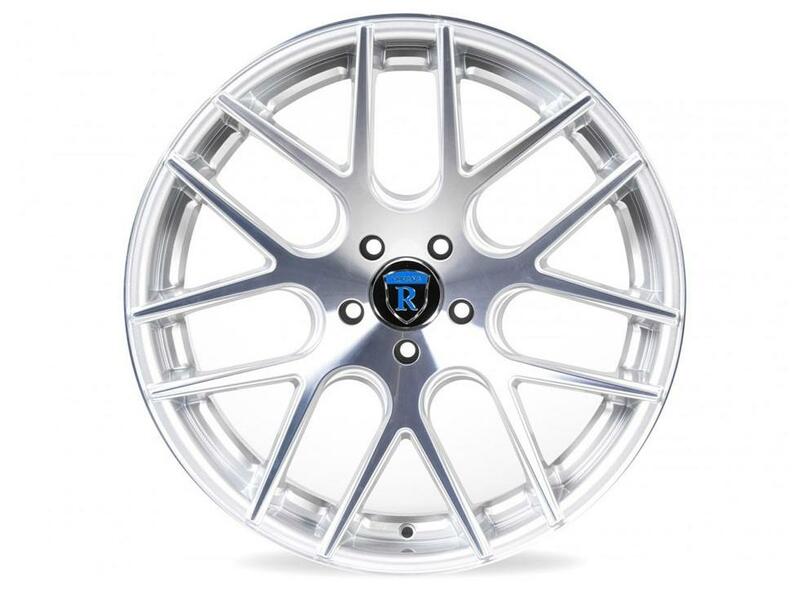 Rohana Wheels has over 15 years of experience in the aftermarket wheel industry. 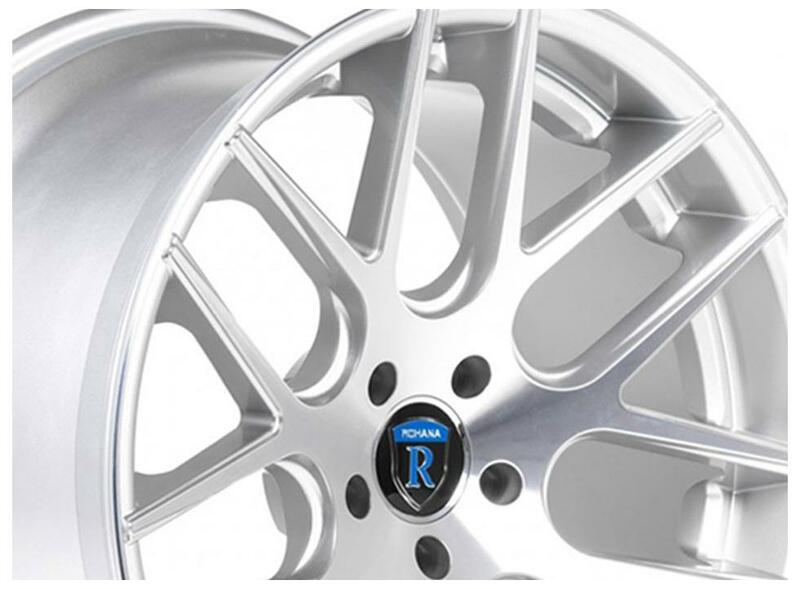 Rohana Wheels strives to provide the highest level of quality and excellence for their products.